Profile | Tudor & Associates, Inc.
David M. Tudor: Dave is an Enrolled Agent with the Internal Revenue Service. Dave was born and raised in Elkhart, Indiana. He grew up on a farm and quickly learned the importance of tradition and American values. As a young man he moved to Bullhead City, Arizona where he worked in his father’s accounting firm. After the birth of his two sons, he relocated to the Denver, Colorado area where he lived for nearly 35 years. 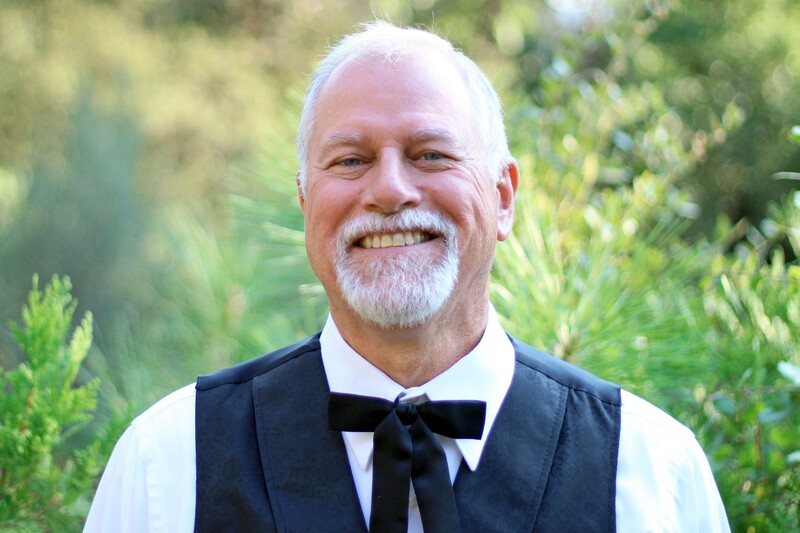 While in Colorado, Dave served as a paralegal in Denver and spent many years working for the Adams and Larimer Counties’ Child Support Enforcement Division as a judicial enforcement specialist, legal specialist, and child support manager. Dave holds an Associate of Arts Degree in Applied Science (Paralegal) along with a Bachelor and Masters of Science in Business Administration and a Master of Science in Accountancy. As a child and as an adult, Dave was active in the Boy Scouts. Dave is a Life Scout, a brotherhood member of the Order of the Arrow, 3 Bead Wood Badge, and is a permanent member of the Bear Patrol. His adult positions included assistant scout master, scout master, unit commissioner, and assistant district commissioner. He was a Hunter Education Master Instructor for the State of Colorado’s Parks and Wildlife for some 27 years. He is an active elk hunter and is an up and coming fisherman. Dave gentled his own yearling colt, an Arabian stallion, and continued to train him over the following 16 years. 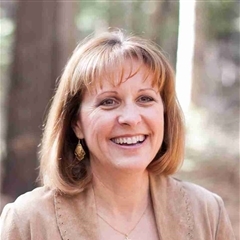 Julie M. Tudor: Julie will often be found helping Dave in the office. She holds a Bachelor of Music and Master of Music in Harp Performance and was a professional harpist in Los Angeles for more than 10 years having performed with some of the best and at some of the most prestigious events. Although she comes from an extensive line of educators, it was through her music that she was introduced to special education. For 20 years, Julie served in K – 12 education as a special education teacher, program specialist, and school administrator. And, for the past 8 years, she has been an associate professor of education at a small liberal arts university in California. She holds a Masters of Arts in Special Education and an Educational Doctorate in Education Leadership, Administration, and Policy from Pepperdine University. Her passion is in serving others. Therefore, she wants to return to the ground level and work directly with those most in need. While helping Dave out in the office, Julie will be focused on establishing Whitetail Ranch Center – a long-term residential working vocational ranch for Veterans with PTSD. Whitetail Ranch Center will be located in the Three Fork, MT area and will open in Spring 2019. Stop by the office to learn more. Dave and Julie enjoy spending time with one another and with their four grown children – two sons in Colorado and two daughters in California – along with their children’s families. Dave and Julie thoroughly enjoy exploring the outdoors – hiking, fishing, hunting, horseback riding – and visiting our National Parks. Dave is an amazing cook, and Julie does not stand in his way in the kitchen. Julie likes to stay busy with a variety of opportunities. Both are looking forward to serving you for years to come and invite you to stop by the office anytime.